Searching For Sugarman is easily one of the best documentaries I’ve ever seen. A fascinating story that we’ll never again see in our lifetimes thanks to everyone being constantly connected. Read this to pre-order your copy of this amazing documentary. Isn’t this what Sundays are about, having a few beers and throwing on the SPF 8 for a day around the pool? This is exactly what Sundays are about! Let’s kick it off with ‘Easy Like Sunday Morning’ from Lionel Richie. 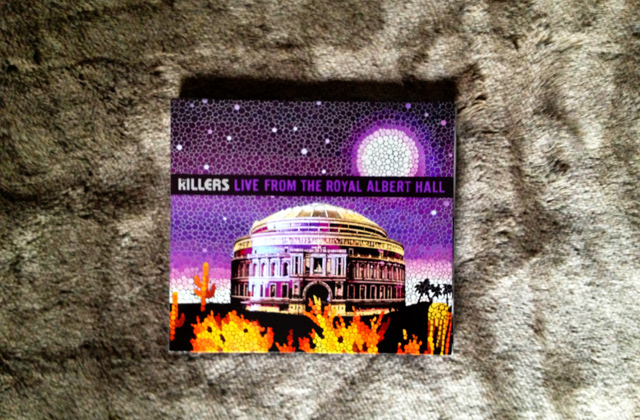 I have been meaning to buy this for some time, and then The Killers popped up in my iTunes library and I YouTubed their Royal Albert Hall performance and had to buy the CD/DVD. It’s awesome. Check out some songs after this thanks to the YouTube. This is one of my favourite songs by Kings Of Leon, and I love this clip because the guys looked so different back then. Caleb with the long hair and…Jesus on the drums.